Getting a Piano worth a thousand Dollars can be quite a task. 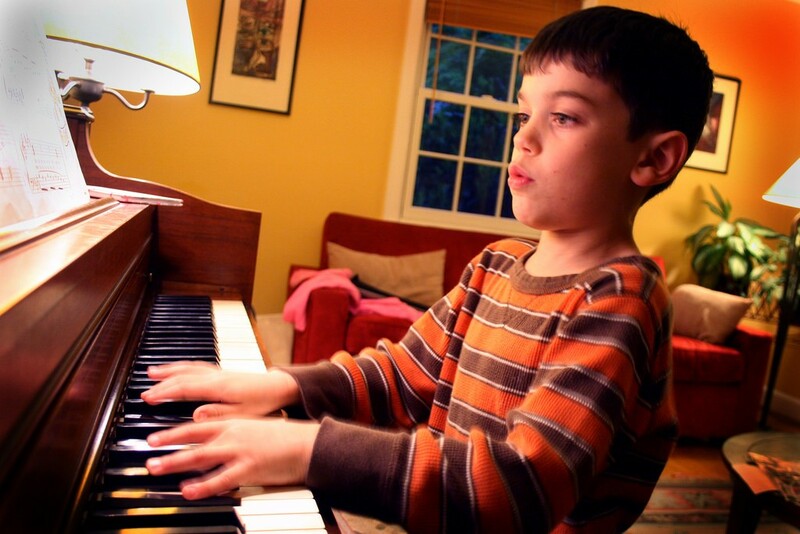 They might just perplex a beginner with a flood of features they don’t understand and a Piano Pro might come to find that most of the features are of no use to him. Avoiding this situation is no easy task for Piano manufacturers but some brands have successfully arrived at a mid-point where they have designed instruments that are simple and advanced at the same time. 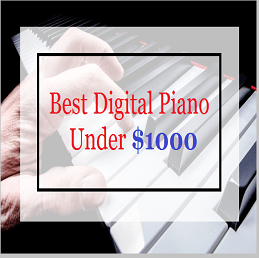 Therefore, irrespective of whether you are a professional pianist or still learning, in this post we have provided you with an ultimate list of pianos under 1000 Dollars that will perfectly suit your taste buds. The PX -350 is the next step of evolution in the Casio Privia Digital Piano series that provides a powerful expression and detail in every tone that that too in a very lightweight and portable design. This is a full-sized keyboard that comes with Casio’s Tri-sensor Graded Hammer Action Keyboard. There are 3 sensors per key which are further topped with an ivory feel on the white keys and an ebony feel on the black ones. The sound source technology is exclusively developed by Casio which is the Air (Acoustic and intelligent resonant) that generates a realistic and superior acoustic tone and produces a maximum Polyphony of 128 notes. A gigantic array of built-in features includes 250 tones, 180 rhythms and 300 music presets. These voices can be enhanced by the Reverb, Chorus, Brilliance and Damper resonance effects. 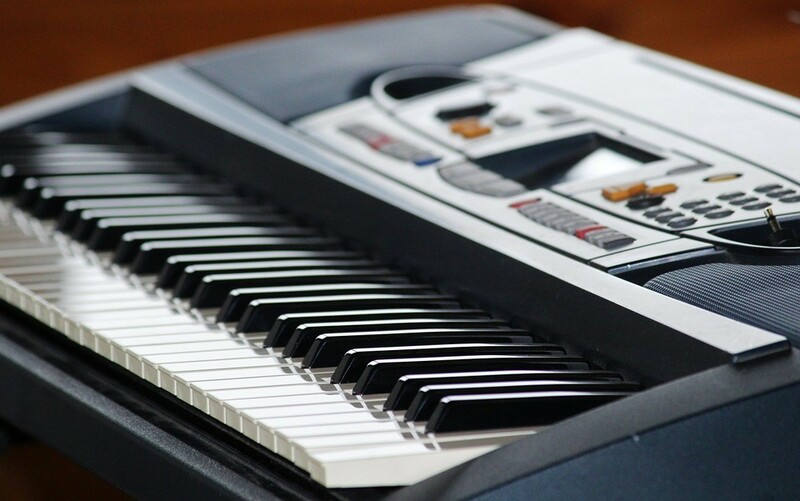 Casio has provided with three modes of keyboard functioning, the Layer, Split and the Duet mode and a 17 track recording option. 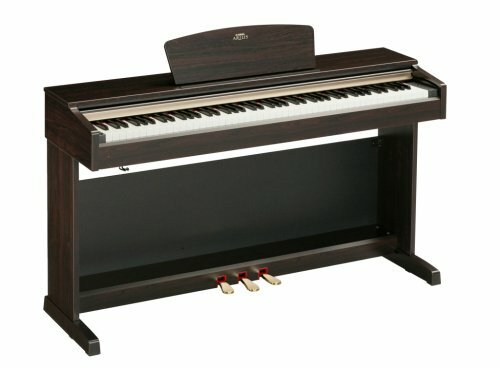 This piano also supports some very advanced connectivity options like a LINE IN and LINE OUT port and a MIDI IN/OUT jack. Casio continues to use Class Complaint USB connectivity options that lets you connect to windows or iOS without the need for installing drivers. 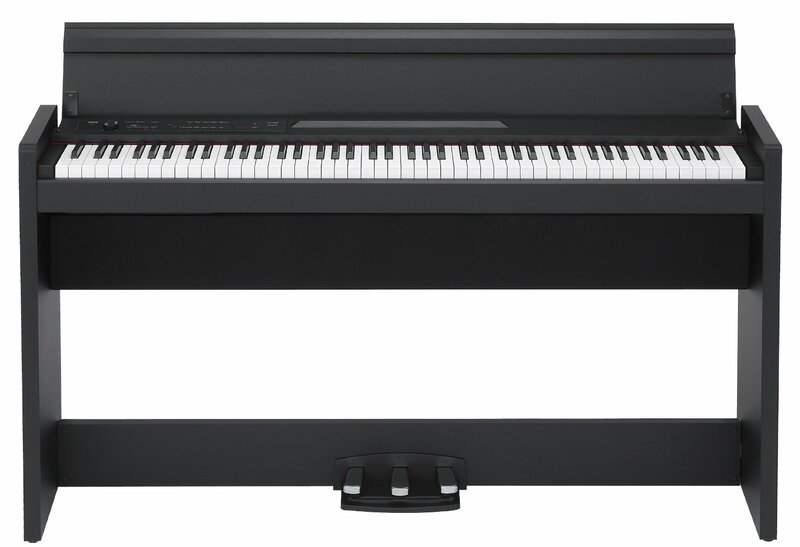 Casio’s PX-360 is another of the Privia series model that has successfully set a benchmark for advancement in Digital Pianos. The full color touch screen and the intuitive keyboard, both immediately respond with a single touch. 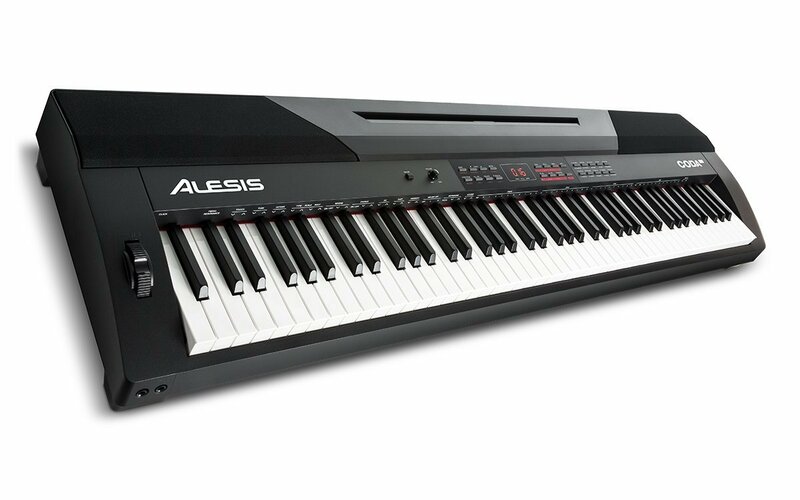 The keys are the standard Casio tri-sensor Graded Hammer action keyboard that perfectly reproduces the effect of the acoustic hammers. The 88-keys are topped with Ivory and Ebony so that your fingers don’t slip with long hours of practicing. The sound is again the Casio exclusive Acoustic and intelligent resonator (AiR) that captures the sound of an authentic concert grand piano with perfect clarity. An additional Hammer response perfectly replicates the effect of the time in which a hammer strikes the strings and a Key-off response reverberates the sound after the finger is off the key. The preset tones are simply huge with 550 in number and over 200 rhythms to offer the most suitable accompaniment styles. You can also create about 50 more preset styles to achieve that ultimate personalization. Casio has also provided for a recording option where you can easily records songs directly in a USB drive via the USB to DEVICE port. Additionally, they also have a built-in 16 track MIDI recorder in turn making your ideas super safe. This is the top model of the Casio Privia series and rightly so. By utilizing the new technology, the PX 860 can impart even smallest subtleties in the tone that brings out the uniqueness of this masterpiece. 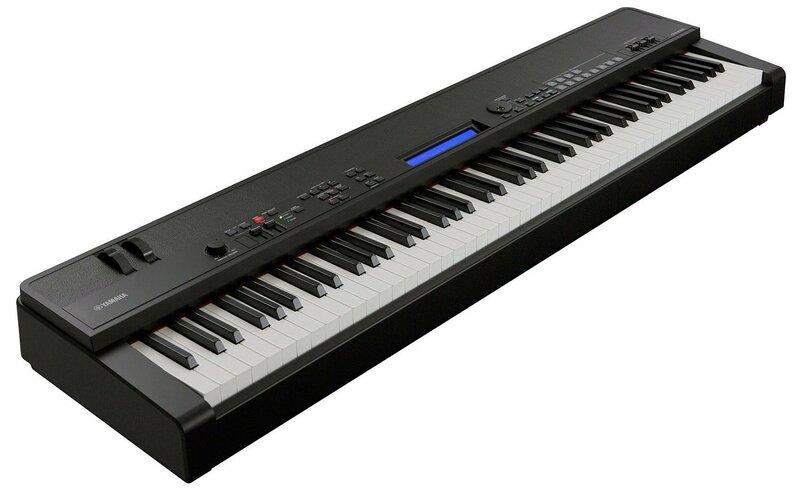 The keyboard is the standard 88-note Tri-sensor Graded hammer action which is sort of a norm in all the models of the Casio Privia line. The Ebony and Ivory keys displays touch sensitivity. The 18 new tones that are introduced in the PX-860 have been enhanced by the multi-dimensional Morphing AIR (Acoustic and intelligent resonator) technology that is developed by Casio in house. An unbelievable Polyphony of 256 notes is featured in the PX-860 which is by all standards massive! This is a treat for the seasoned professionals who can now play two handed layered and sustained melodies along with the damping effect of the foot pedals in a breeze. 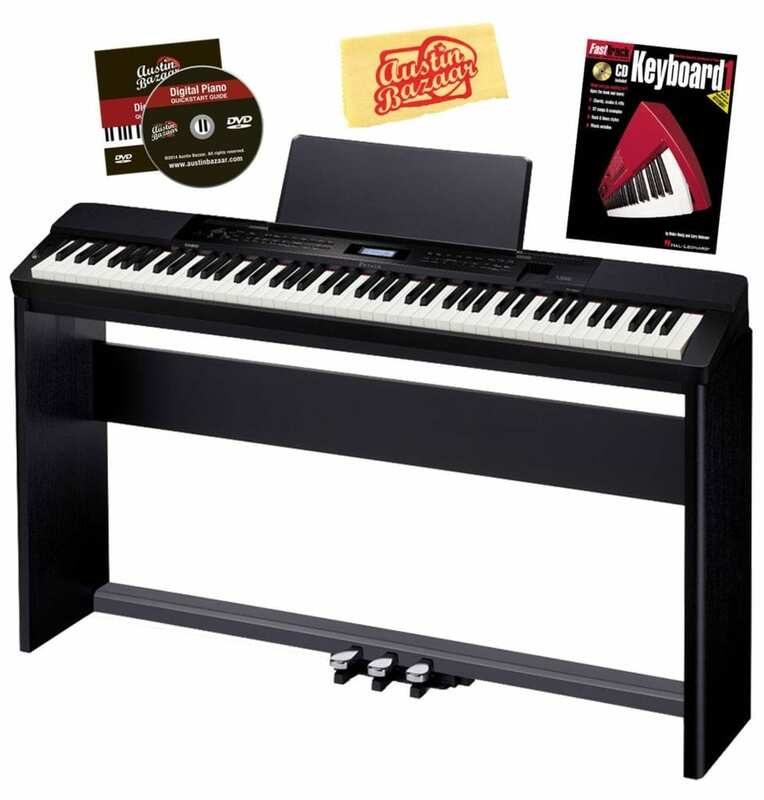 The Digital effects in this piano are top-of-the-line and included the Hammer Response, String Resonance, Damper Resonance, Lid Simulator and Key-off Simulator along with Reverb, Chorus and Brilliance effects. Connectivity options include a MIDI port, a LINE OUT port to attach amplifiers or mixers, a USB to host port to connect to your computer or any other external device and USB port that provides for direct Flash drive connectivity. The Digital Piano maestro Yamaha has developed the DGX-650 with only purpose in mind that is to delight the pianists all over the world. The Yamaha DGX-650 is powered by the Pure CF Sound engine that has recorded some magnificent voices like that of the Yamaha CFIIIS Concert Grand Piano. 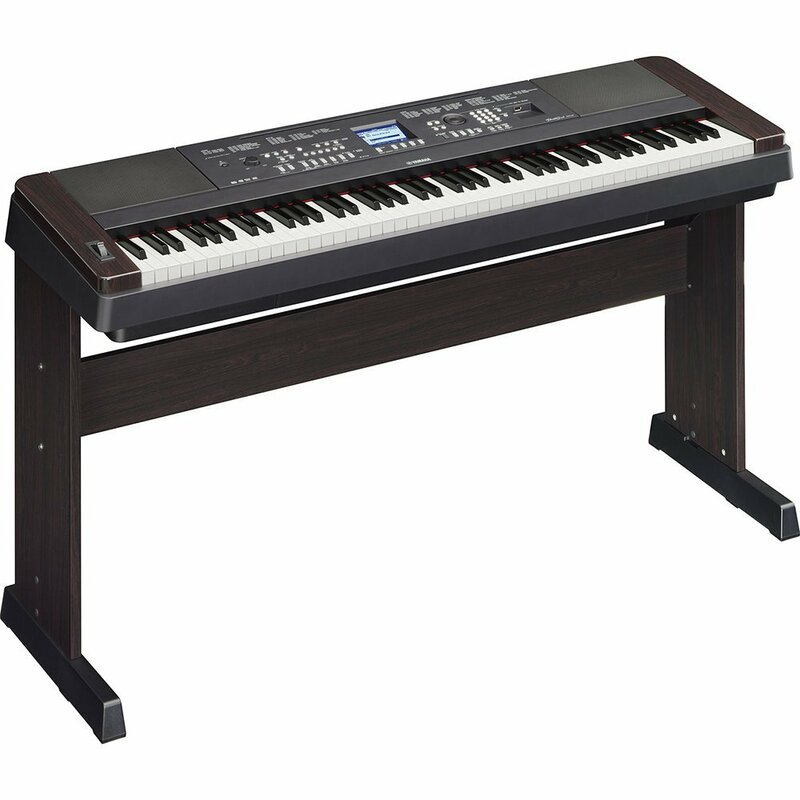 We have the standard Yamaha full-size Graded Action keyboard that exactly imitates the graded touch of an acoustic piano. The touch sensitivity of the keys can also be adjusted according to the user. The piano makes use of hundreds of premium voices along with the Yamaha renowned voices like Cool!, Live! And Sweet! that are featured multi-instrument voices. 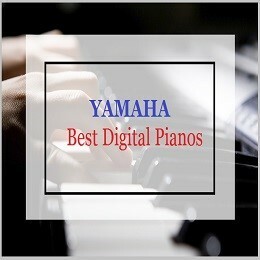 With 195 preset styles of accompaniment, Yamaha has also added some cool new features like the Smart Chord that lets you play complete chords with just the touch of a finger and the Style Recommender which generates a list of recommended styles by observing what you are playing. This piano lets you save your music with a 6-track recording option that can record approximately 30,000 notes at a time. You can also save your work directly in a pen drive through the USB Flash drive port that is present on board. 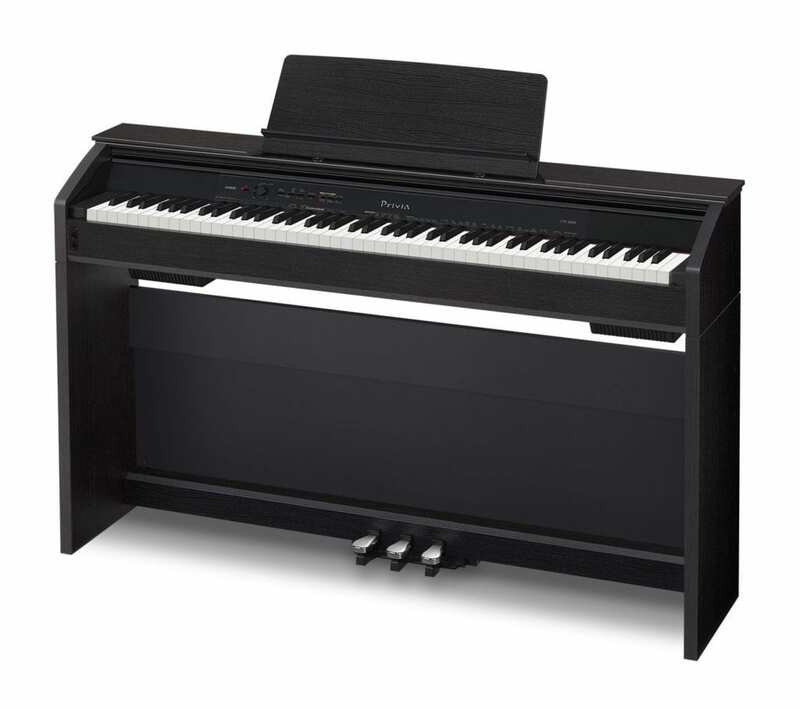 The Yamaha YPD142 Arius uses the latest technology developed by Yamaha and packs it in this neat and compact Digital Piano. 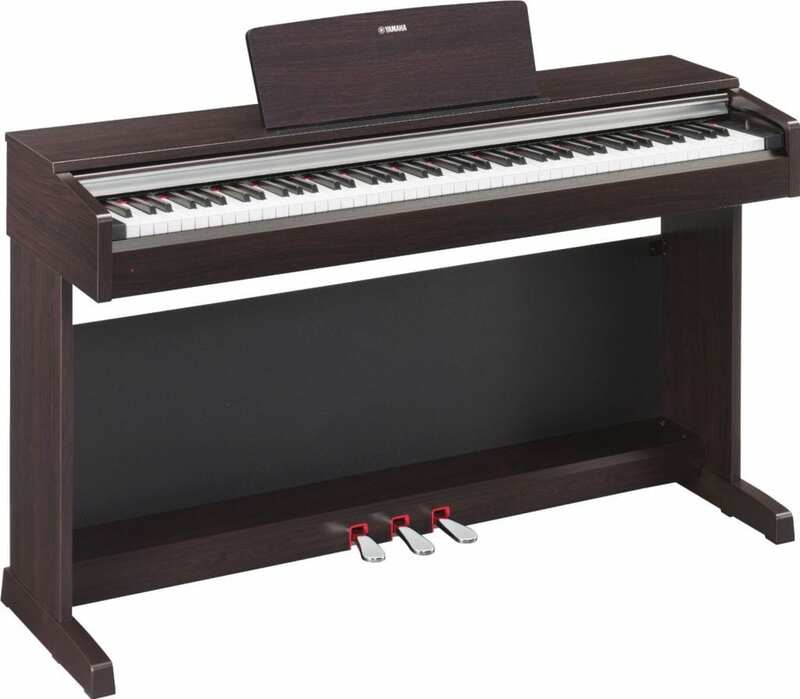 This Piano has a full-sized 88-note keyboard that features the Graded Hammer Standard (GHS) technology in which the keyboards perfectly mimics the weighted hammer action of an acoustic keyboard. 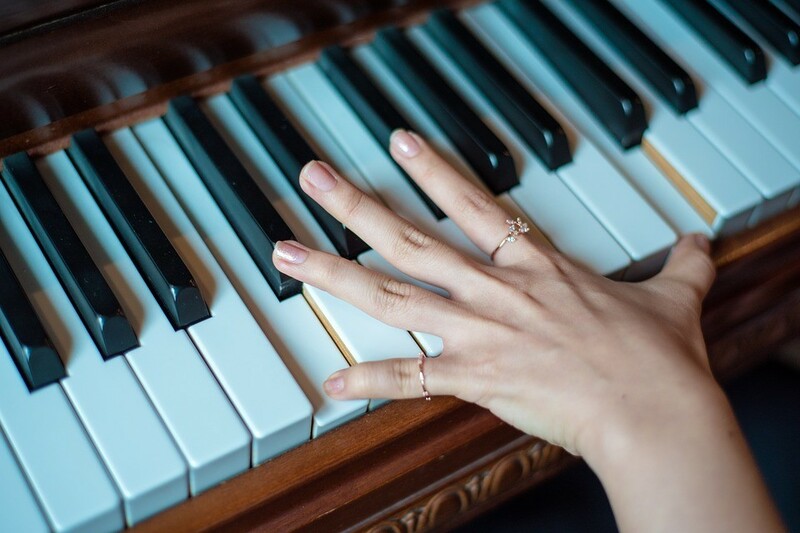 The keys come along in a Matte finish so that you play efficiently for long periods of time and harbor touch sensitivity that can set according to your style of play. It also features a 128 note Polyphony. Yamaha uses pure CF sampling for sound generation in the YPD142 which is the reason behind that flawless piano sound recorded from the CFIIIS 9’ Concert Grand Piano. It comes preloaded with 10 voices and 60 songs. You can avail of a two-track recording to capture your music and what is absolutely amazing about this option is that you can record each hand separately. The Piano can function in a Dual mode and a Duo mode. You can also empower the tone with some amazing effects like the Reverb, Intelligent Acoustic Control and Damper Resonance. 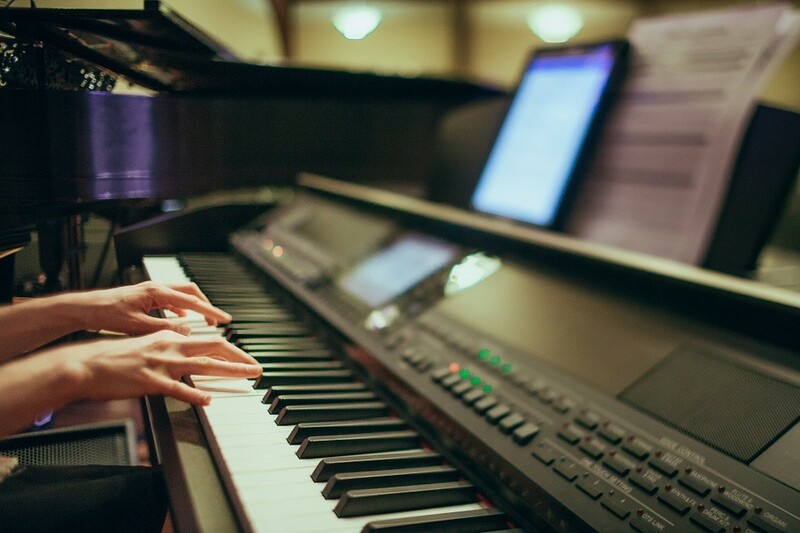 Yamaha has also used it Acoustic Optimizer technology that enriches the overall expression of the sound by adjusting the acoustic flow of the piano physically. 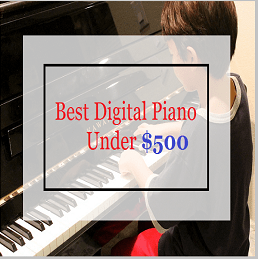 Actually I already knew that you would definitely like these pianos because we have tried hard to find top 5 best digital pianos under $1000 which you can afford easily and can enjoy them. 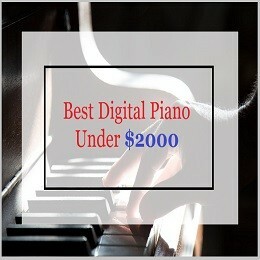 You can buy any of the above recommended piano, all these pianos are perfect made to fulfill your requirements. You would get mind blowing experience while playing these pianos.